These are the biggest automotive news stories of 2017. From the sweeping VED changes in the spring to the diesel tax that was announced in the Autumn Budget, these are the headlines that proved to be the most noteworthy of the year. 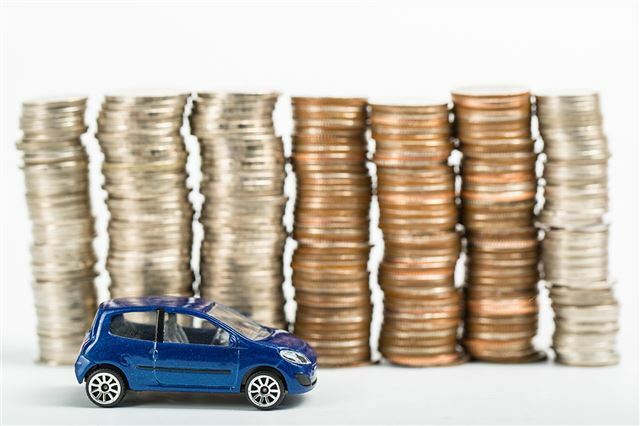 Road tax was one of the biggest talking points of 2017, with the Government replacing the old 13 band VED system with three new bands - zero, standard, premium – plus a surcharge for electric cars with a list price above £40,000. Significantly, the changes signalled an end to free road tax for cars that emitted sub-99g/km of CO2 - a move that added up to £540 to the long-term running costs of Britain’s cleanest and most efficient cars. Even hybrids didn’t escape, with buyers of the Toyota Prius paying an extra £405 over four years. Years ago a magazine I took gave a graph of mpg against speed. Surely even easier with modern technology, but I can't find one anywhere. I remember that an injected BMW was much more economical at low speeds than my Renault with a twin choke Webber but at higher speeds the role was reversed. Some cars respond well to lower speeds while some suffer badly at motoway speeds. Come on Somebody! Give us a speed graph + a simulated town firgure to show the ewffect of acceleration. That would get my vote any day and might show that a powerful engine well geared can be economical when driven steadily but has the reserve to overtake more safely. Good old MP's will raise over £125 million pounds for improving the quality of the air in towns and cities from the sale of diesel cars, does the idiots realise the sales of diesel cars is dropping through the floor so where's the money coming from. Another point, in other countries they can have the number 5 in there speed limits, here the council can only use whole numbers, 20,30,40,50,60,70 . A 10 mph drop is sometime not justified. and Co2 is rising for the first time in 17 years it has been reported. I have an idea get people to buy diesels, oh dear that's been tried, another government mistake. !! !